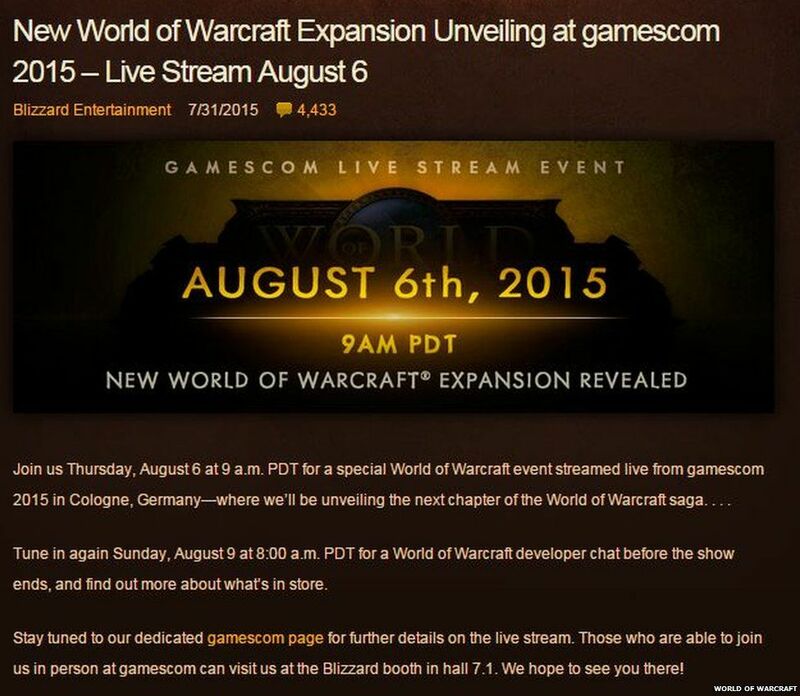 This week the biggest gaming event will be hosted in Germany. 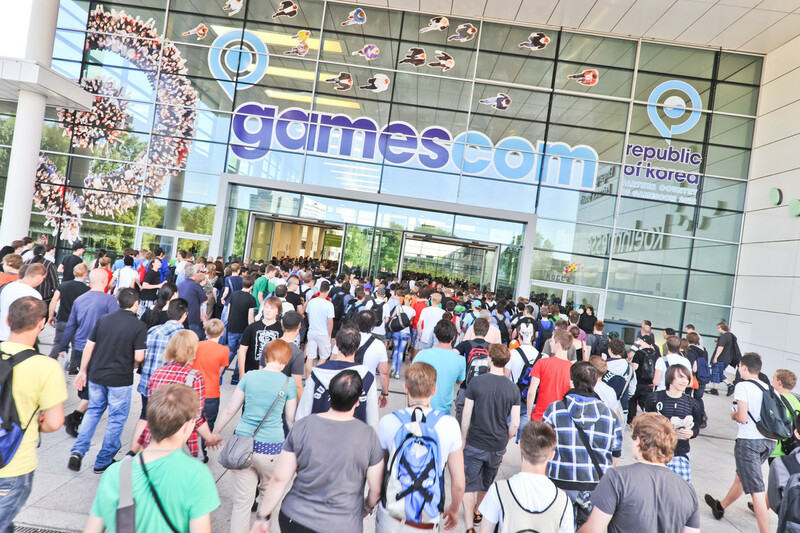 In Cologne more than 300,000 gamers are expected. For Xbox it was not easy year since this console was beaten by PlayStation 4. The recent conference of Microsoft gaming console gave some positive expectations for the future of Xbox. Some new games, according to their announcements, will be released soon. Crackdown is probably the first and the most expected game that will be available on Xbox console. The original Xbox game was not very successful and developers trying to make a big progress in open world shooter. New game Scalebound could be announced on the upcoming event too. At the moment we do not know much about this game, last year developers released game trailer and that is all. The idea belongs to the creators of Bayonetta – RPG niche. So we are waiting for release date. Xbox bosses hope that new games and other events will encourage gamers to choose Xbox over PlayStation 4. Speaking about Playstation 4, we are not expecting to see big announcements in Germany. Sony’s console will release big games in October. Some analytics of game world say that it is not a good move because it gives Xbox a free hit at the publicy. According to the rumours, Sony can reveal a God of War 4 trailer at Gamescom. Gamers can try for the first time Metal Gear Solid 5 and Dark Souls 3 among other games. Dark Souls franchise is expected to be a pretty huge. Metal Gear Solid 5 is taking an open world environment for the first time. 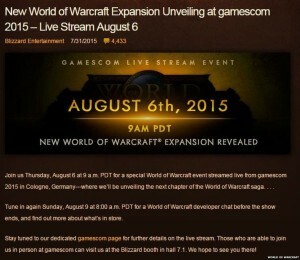 Bizzard, the developers of World of Warcraft, will announce a new expansion for the game. According to the recent statistics, the number of people who play multiplayer online games is decreasing so this is a good opportunity to make it more popular again.